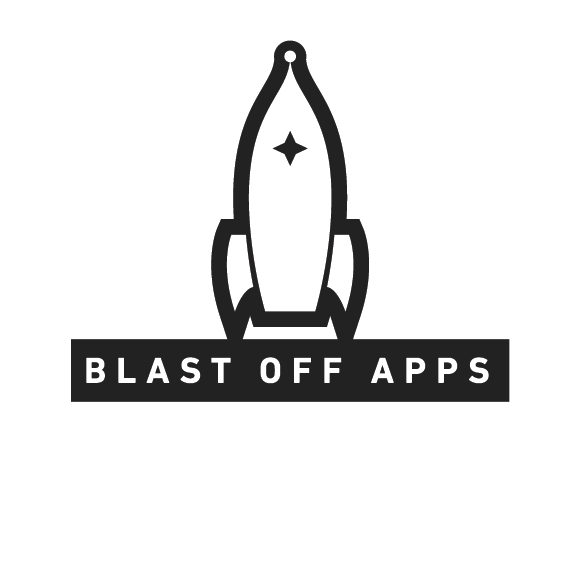 Blast Off Apps is built to be a lean, fast, and affordable partner, and we particularly love helping non-technical or tech-strapped clients actualize big dreams. Our membership model and no-padding approach affords greater continuity and bigger results than a traditional service provider. Equalize app development in a friendly, affordable way. Founded in 2015 & launching their flagship product, Mercury in 2019, Blast Off Apps is guided by Adam Paul, CEO, and Daniel Disbrow CTO. Together with their senior staff, Adam and Daniel bring wealth of experience in app and project-development expertise using Agile processes. Blast Off Apps’ founders are extremely hands-on and will often be found working on projects right alongside their qualified team. Headquartered in Pittsburgh, Pennsylvania, Blast Off Apps operates remotely with a global presence. Our talented team is all over the world, unfettered by brick-and-mortar offices. READY TO LAUNCH an idea?